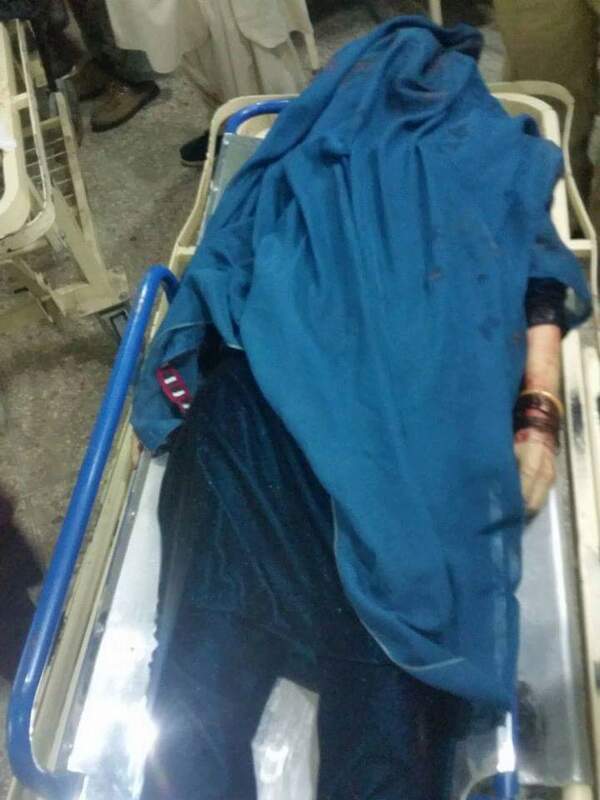 QUETTA, Pakistan – Four women were killed when a public transport bus was stopped and fired on by unknown assailants in the provincial capital of Balochistan. The shooting left a number of others wounded, including a young child. The women died at the scene while the wounded were rushed to Bolan Medical Complex, and medical staff later confirmed they have sustained serious gunshot wounds. Security forces have cordoned off the area and are searching for the assailants. The Chief Minister of the province, Sanaullah Zehri, condemned the attack and a spokesman for the local Balochistan government, Anwar ul Haq Kakar, said that the bus was stationary when the shooting occurred and the women were selected based of their “ethnicity”. A source from the police who spoke to ArmedPolitics under the condition of anonymity, because they were not authorised to speak to media also said the way in which they were targeted indicated it was for sectarian reasons. The Shiite Hazaras stand out from the population because of their Mongolian features and have regularly been targeted by hardline Sunni groups. The sectarian violence peaked in recent years and it is estimated that over 1,400 people from the community have been killed since 2003.